For as little as $30 a week your child can go through the school year feeling successful and confident. The Learning Edge provides a clean, safe, and comfortable atmosphere for your child to learn. This is not "worksheet" learning, the children can choose from a number of different activities to learn a specific topic. The Learning Edge provides 1 on 1 tutoring, homework help, Kindergarten readiness, Test prep, and home school assistance. 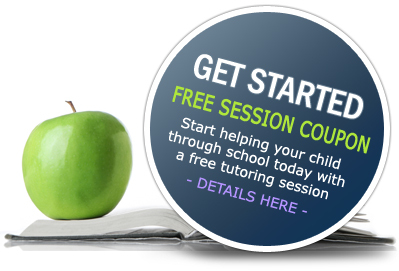 Our main goal is to help your child feel confident and succeed in the classroom. The Learning Edge Agreement includes important information and must be read and signed before sessions begin. Click button below to print or read the agreement! The Learning Edge uses new and exciting ways for children to learn. Your child will not be completing worksheet after worksheet. The Learning Edge students play educational games and complete hands on activities. The Learning Edge gallery has pictures of a various interactive activities that we offer to our students, such as educational games. Click the button below to view our gallery!